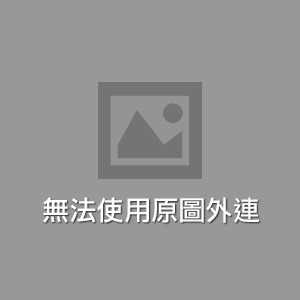 201309191737綠翅細長吉丁蟲Coraebus hastanus ephippiatus Thery, 1938. Coraebus hastanus ephippiatus Thery, 1938. 弓背細長吉丁蟲 Coraebus aesopus Kerremans, 1912 !